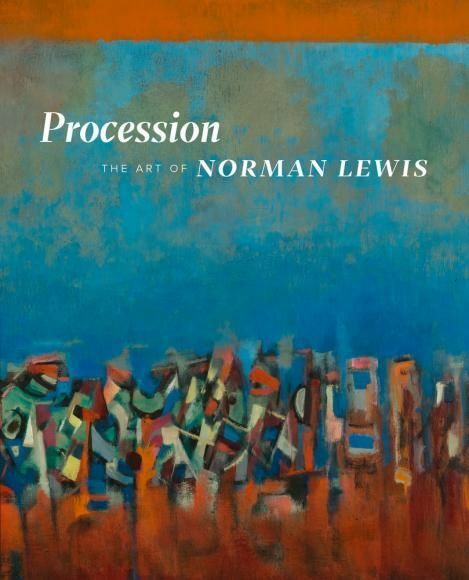 This beautifully illustrated catalogue accompanies the first major museum retrospective of the painter Norman Lewis (1909–1979). Lewis was the sole African American artist of his generation who became committed to issues of abstraction at the start of his career and continued to explore them over its entire trajectory. His art derived inspiration from music (jazz and classical) and nature (seasonal change, plant forms, the sea). Also central to his work were the dramatic confrontations of the civil rights movement, in which he was an active participant among the New York art scene. Bridging the Harlem Renaissance, Abstract Expressionism, and beyond, Lewis is a crucial figure in American abstraction whose reinsertion into the discourse further opens the field for recognition of the contributions of artists of color. 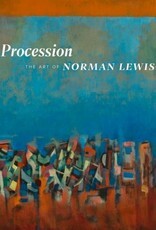 Bringing much-needed attention to Lewis’s output and significance in the history of American art, Procession is a milestone in Lewis scholarship and a vital resource for future study of the artist and abstraction in his period.